Images from across the county of Bedfordshire. All of the images in this gallery are available for purchase and download. Please select the image you like, press buy and browse all of the fantastic options available to you, from simple prints to fantastic wraps. 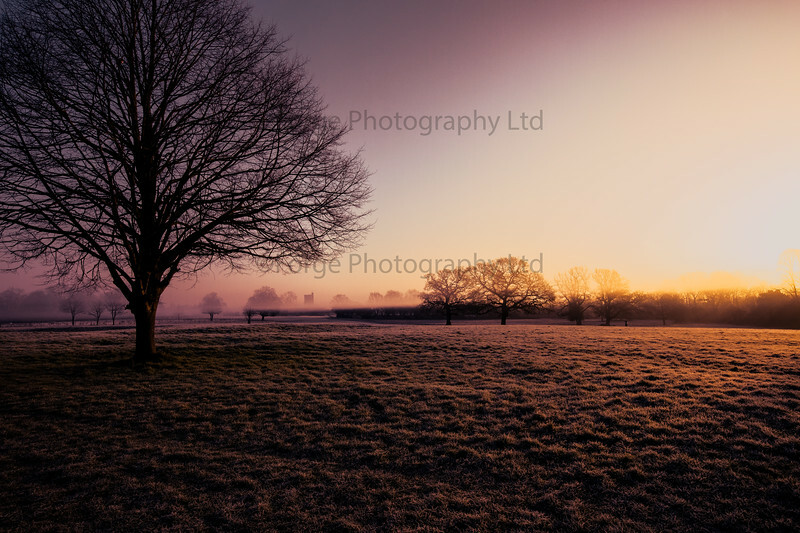 All prints, downloads etc arrive minus the watermark as you would expect and are of the highest quality. Many thanks for browsing our galleries.